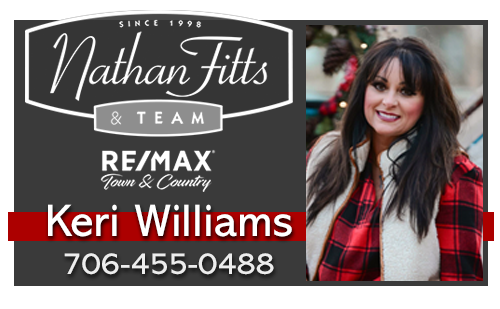 Are you craving an escape to the mountains with a rental company that can help you get the most for your money? 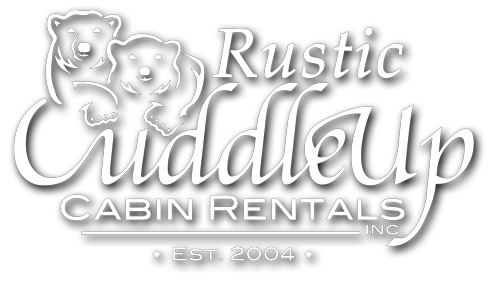 Cuddle Up Cabin Rentals has a broad inventory of luxury and rustic north georgia mountain cabin rentals as well as a helpful staff trained to assist you in finding the perfect cabin for your next retreat. 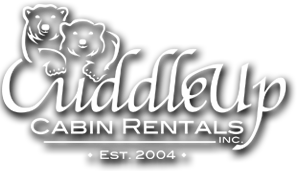 Browse our cabin rental specials below for great deals on the cabin or secluded cottage of your dreams! ALL-INCLUSIVE & FLAT RATE DEALS!